Truly an amazing book. Haven’t read anything as good as it. Understanding and learning about the journey one man took from the literal bottom end of society and working his way through finding true meaning within life was one of the greatest experiences. Still looking to find a book as good as this. 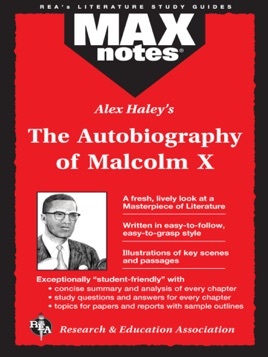 Praise to Alex Haley for his masterful take on the life of Malcom X.